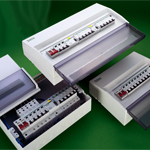 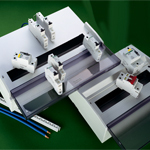 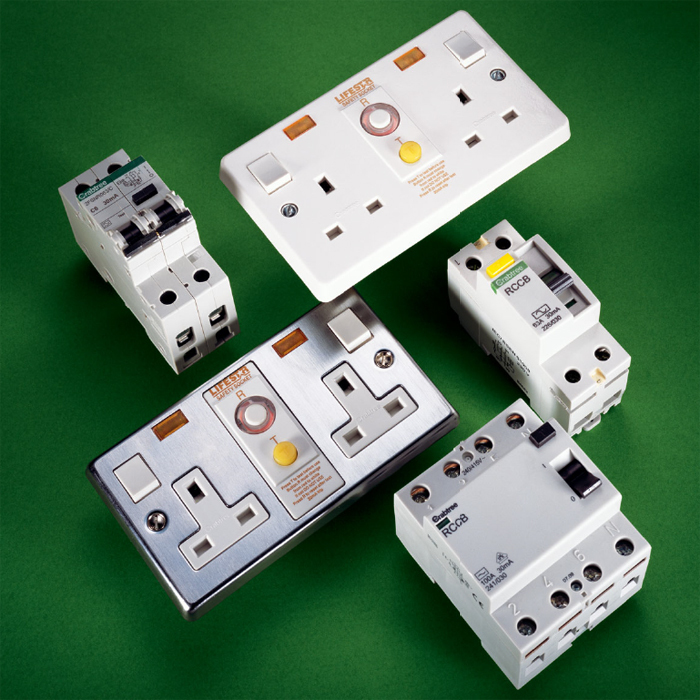 The Britmac range of cable management products have been utilised in the design and installation of electrical systems in commercial and industrial projects for many years. 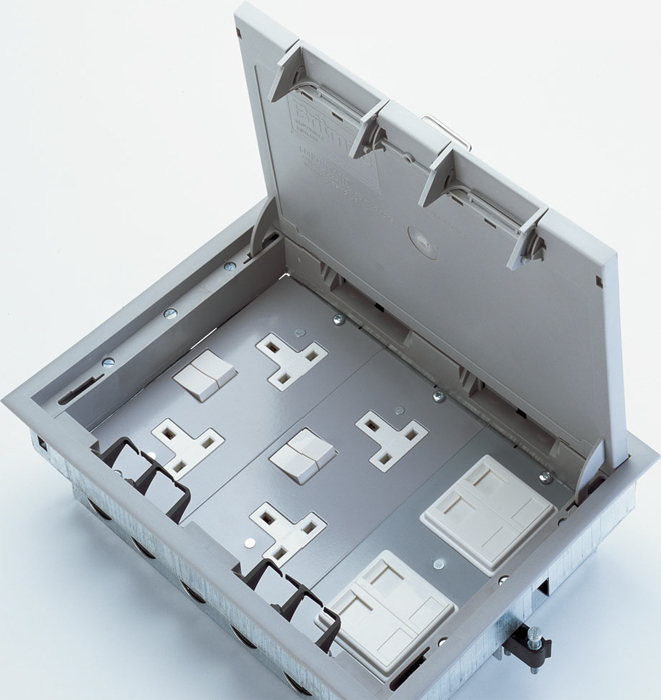 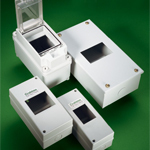 The comprehensive fast-fit floor box provides a wide choice from which to select the most appropriate for a specific application. 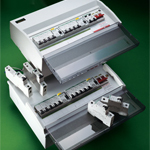 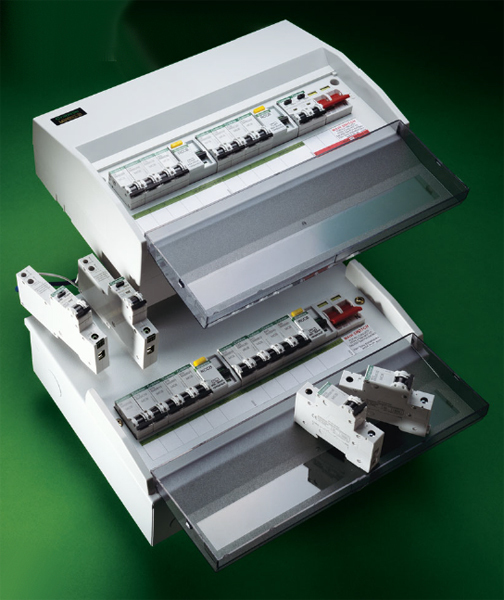 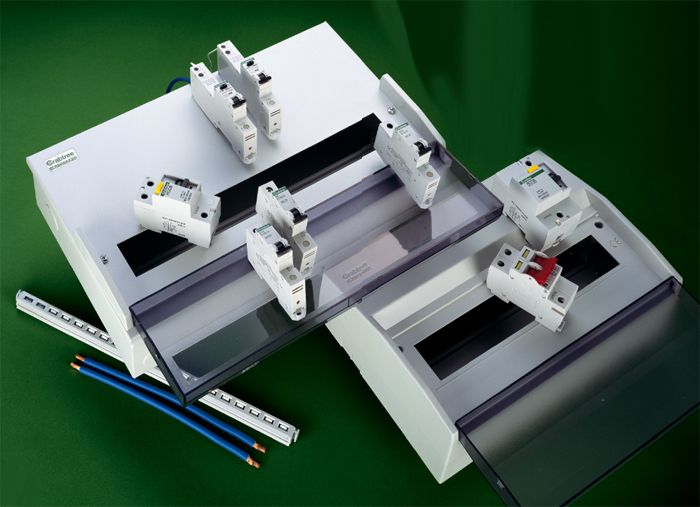 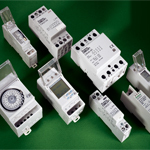 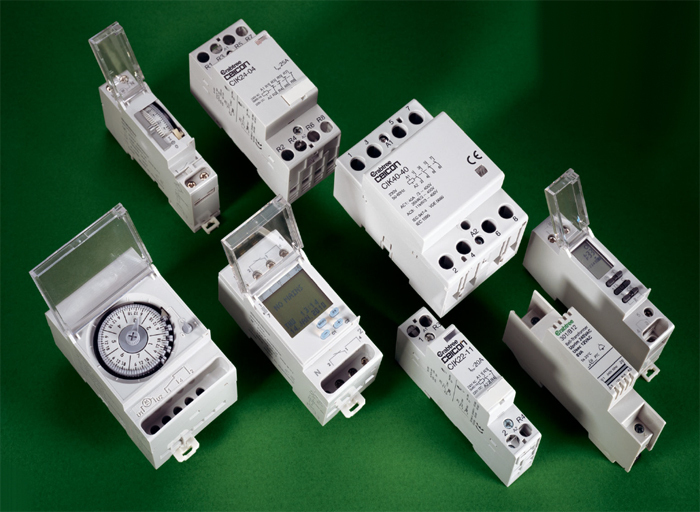 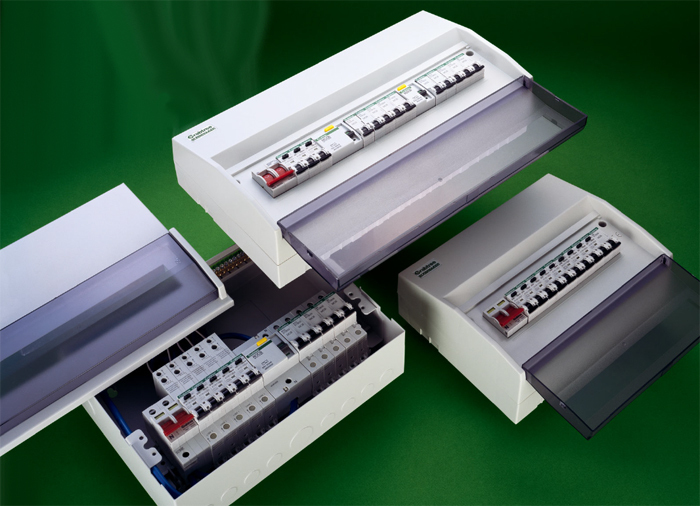 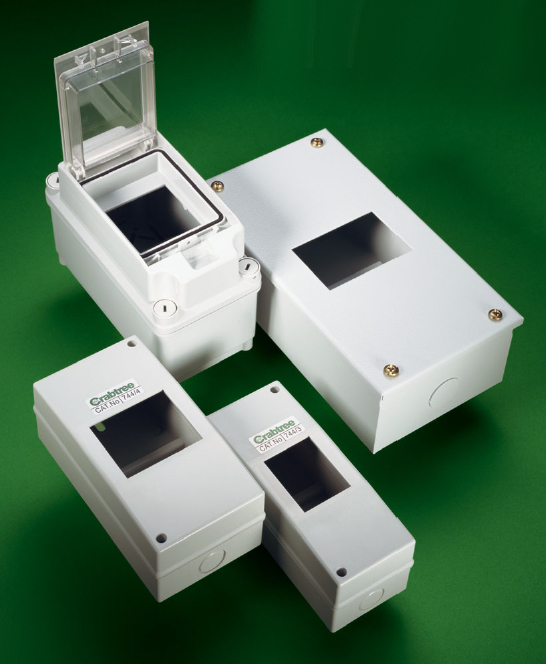 Units can be supplied fitted with accessories pre-wired to customer's requirements and fully factory tested in the UK prior to delivery. 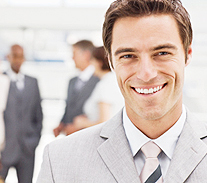 The products are supported by a nationwide team of Sales Engineers and Stockists.